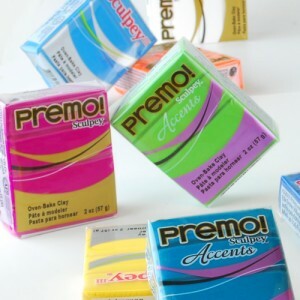 93 eye-catching colors of Sculpey III, Premo! and Premo! Accent clays are here offering easy workability with amazing detail. 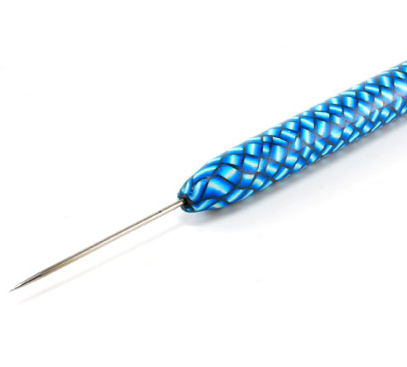 Versatile, pliable, and simple to work with, polymer clay offers limitless design possibilities to heighten your creative potential. 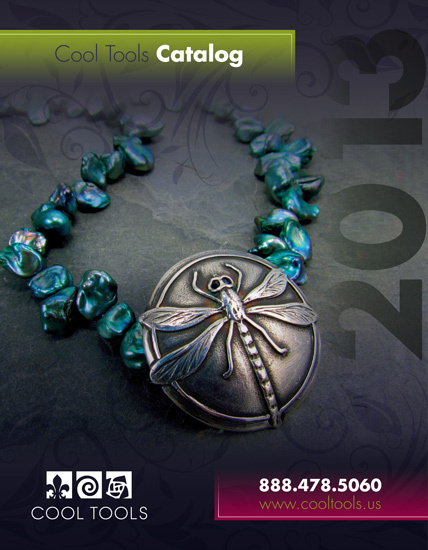 Polymer clay is also a wonderful way to explore designs without risking your precious metal clay. Work out your designs in this clay before executing in metal clay. Bake and use as a mold. 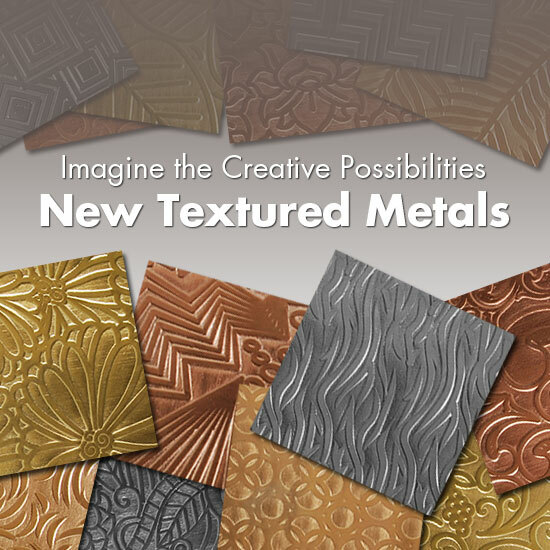 Use with your metal clay to brighten up your designs. Add Polymer Clay to your jewelry projects and express yourself with a wonderful rainbow of colors. 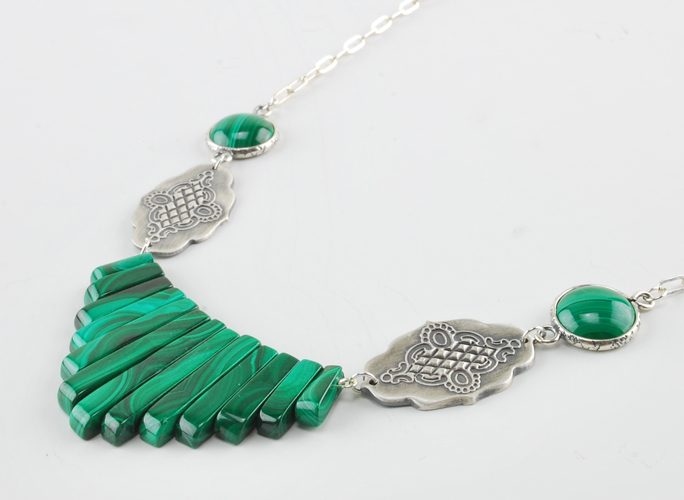 Check out Liz Hall’s Jewelry Design Gallery page for some inspiration on how to make amazing jewelry using polymer clay!